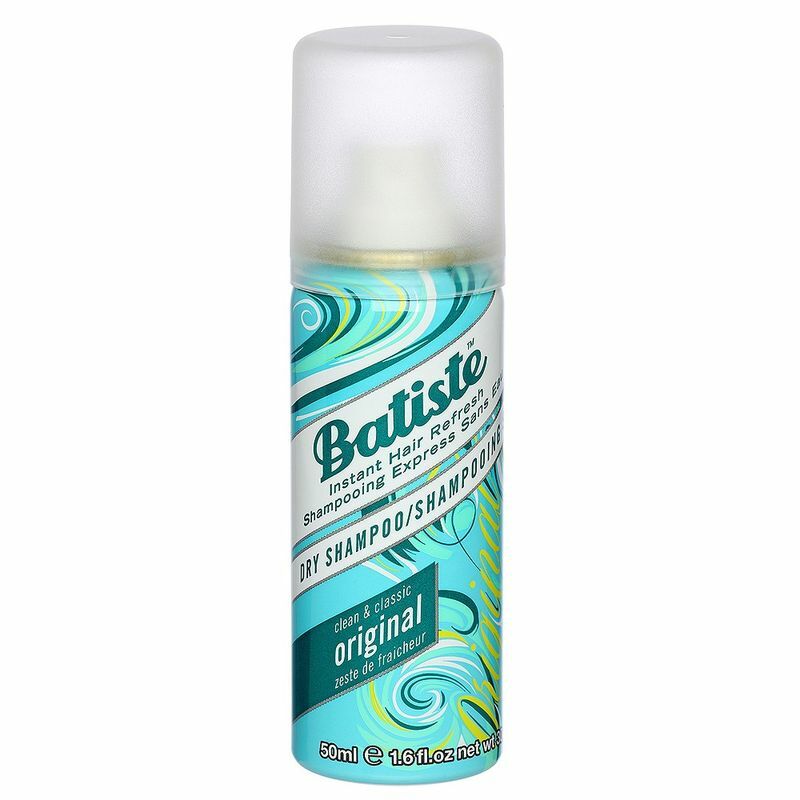 Get to grips with Batiste Dry Shampoo Instant Hair Refresher Clean & Classic Original. Adored by innovators and originators, it’s the classic dry shampoo that instantly makes your hair feel clean, fresh and full of body and texture. It’s the instant, deliciously exotic way to get clean, fresh hair full of body and texture. And there’s no need for water! It refreshes your hair between washes, leaving it feeling gorgeously clean and fresh. Additional Information : Enliven your lifeless hair with the UK's number 1 dry shampoo, Batiste has a wide range of products to keep your hair fresh and gorgeous looking every day. For over 40 years Batiste has been creating top quality hair care products for use between washes when you need a quick fix, but still want your hair to look amazing. Whatever your hair style, type or color, Batiste has a product for you. Batiste dry shampoo refreshes your hair between washes, leaving it feeling gorgeously clean and fresh with added body and texture. No water required!